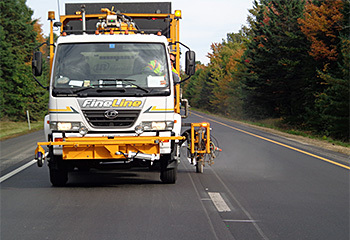 Fine Line is fully equipped to handle road and highway pavement striping projects of any size. 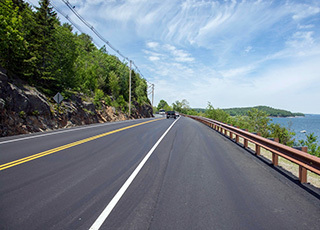 Our crews have extensive experience working with MDOT and local municipalities under tight deadlines and difficult specifications. 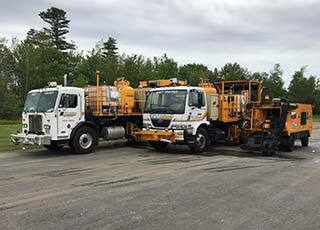 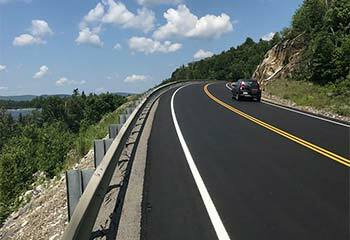 Our crews have successfully completed countless projects for Maine Department of Transportation, Maine Department of Environmental Protection, Federal Aviation Administration and most of Maine's largest Paving, Earthwork and General Contracting companies. 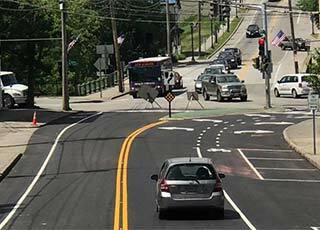 Fine Line comes highly recommended by most any firm we have worked for in the past. 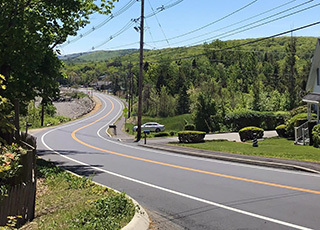 We strive to offer competitive rates, great customer service and effortless scheduling which allows the project to be completed often before deadline and with minimal notice to us. 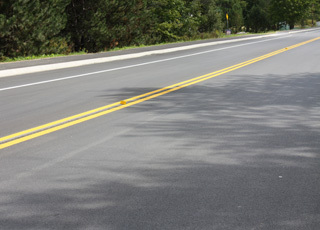 Copyright © 2019 Fine Line Pavement Striping Website designed by PHD Consulting Inc.